The Elizabethtown Area Baseball Commission is committed to enhancing the youth baseball experience for children in our community. 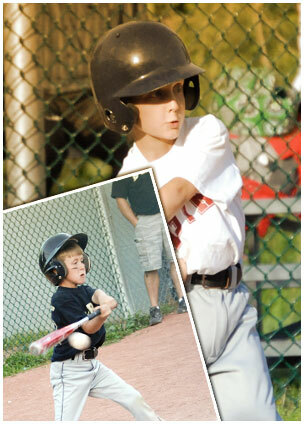 Our league is a member of Cal Ripken Baseball. Our commission, coaches , assistant coaches, team mothers, scorekeepers and concession workers are made up of parents and volunteers. We promote sportsmanship, teamwork, individual skills and most of all fun!